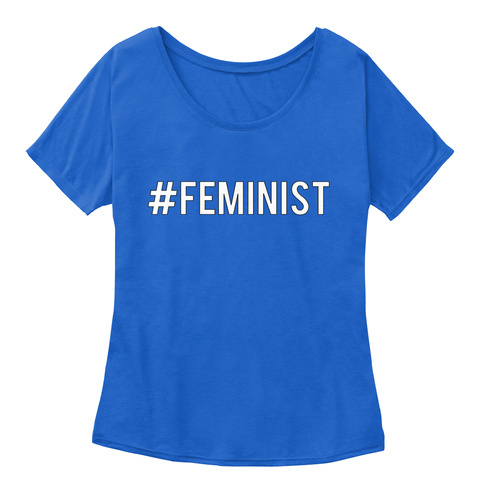 All sales from proceeds of this swag help In Other Words Feminist Community Center continue to grow into a bold, brave, and revolutionary feminist space. 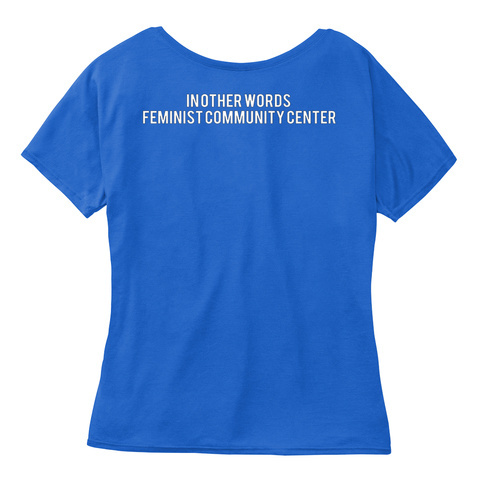 In Other Words is a community center, event space, lending library, and independent feminist bookstore (one of the last few in the country) in the Albina neighborhood of North Portland, Oregon. In Other Words is a space to gather, heal, learn, build, and organize. We are almost entirely volunteer run, with just one paid staff member – our bookkeeper. The rest of our staff and board is made up of a dedicated squad of volunteers who work hard year round to provide an accessible, safe, and welcoming space for Portland's social justice community.